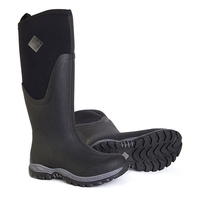 Established in 1999, The Muck Boot Company launched their range of comfortable, high performance MuckBoots to the public. 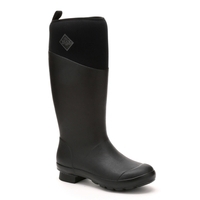 Designed to be used in the toughest conditions, MuckBoots are comfortable, waterproof and stylish with over 30 styles of rubber Muck Boots and leather Muck boots. 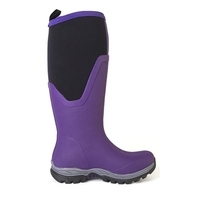 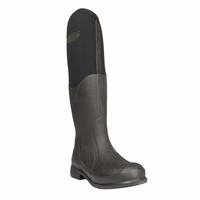 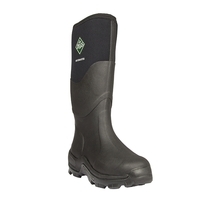 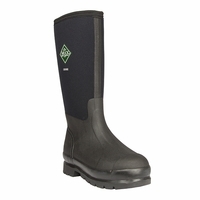 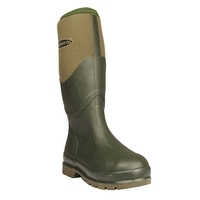 Take a look through the selection of MuckBoots at Uttings today.